Darnell Hunt, a professor of sociology and African-American studies, is the lead author of the Hollywood Diversity Report, an annual series that examines the relationship between diversity and profit in the entertainment industry. The sixth annual report was released in February. Hunt received an A.B. in journalism from the University of Southern California, an M.B.A. from Georgetown University, and an M.A. and a Ph.D. in sociology from UCLA. He is a member of the American Sociological Association and the Association of Black Sociologists. 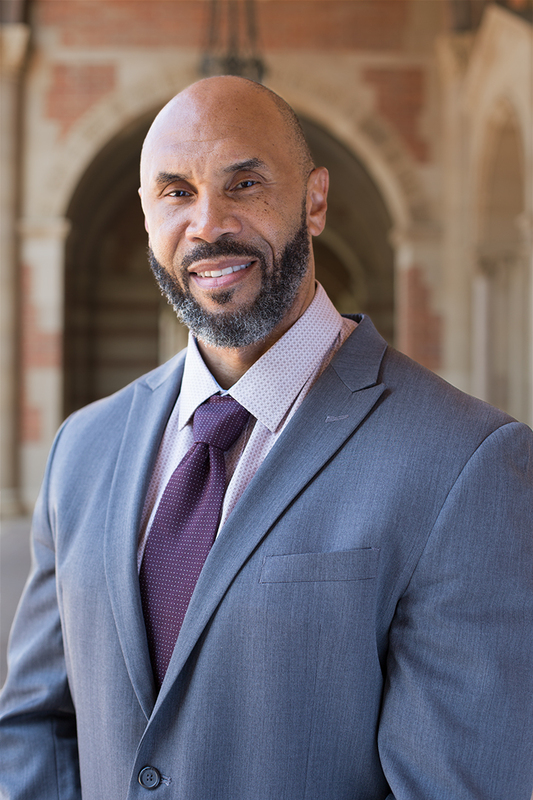 He has served as a member of the Los Angeles County Commission on Human Relations Academic Advisory Board and as UCLA’s representative to the Association of American Colleges and Universities. At UCLA, he has served on a number of campus committees and was the recipient of the UCLA Academic Senate’s Diversity, Equity and Inclusion Award in 2011.